Founded in Sweden in 1943 by 17-year-old carpenter, Ingvar Kamprad, IKEA designs and sells ready-to-assemble furniture, kitchen appliances and home accessories, among other useful goods. 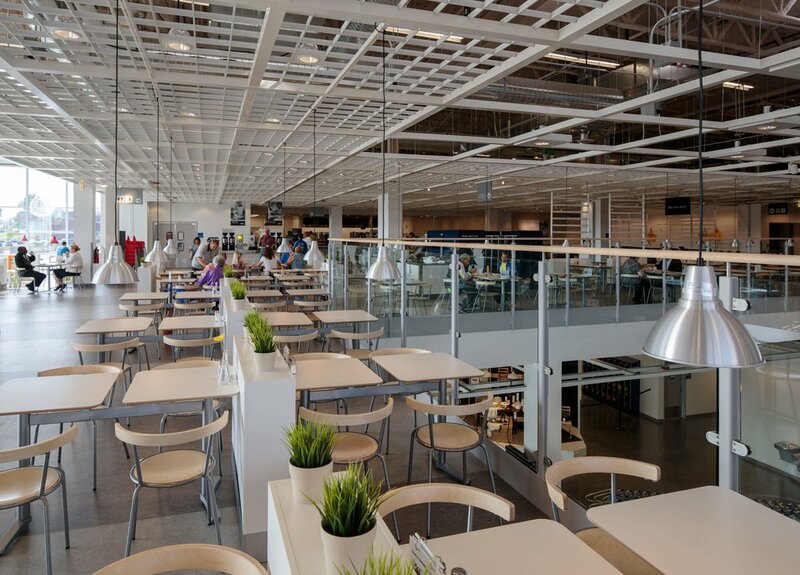 As of November 2017, IKEA owns and operates 415 stores in 49 countries. 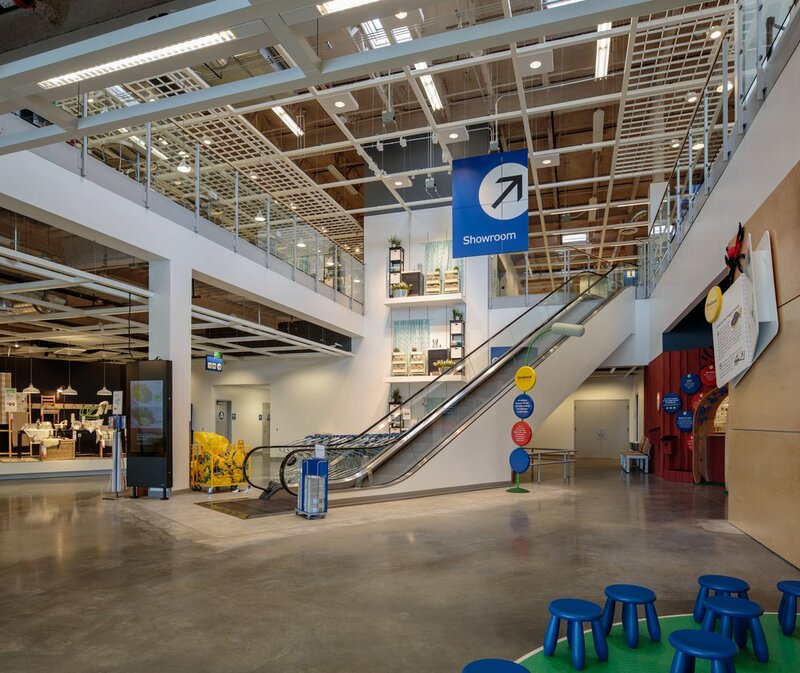 GreenbergFarrow has provided a vast array of professional services to IKEA including architecture, site planning, entitlement, prototype design, project scheduling and graphics packages services for over twenty-five (25) stores throughout the United States. Buildings are typically 350,000 SF in size and located on sites ranging from 5 to 22 acres. The scope for IKEA projects varies from typical prototypes to multi-level vertical solutions in urban areas, a brownfield reclamation site, and a waterfront store in New York City. GreenbergFarrow also supports IKEA with sustainable design through LEED accredited applications. Our long-lasting relationship with IKEA continues to thrive and flourish into 2019, as they continue to rely on GreenbergFarrow for creative design solutions.